Hope everyone got a chuckle! These pictures are from a six day backpacking trip to Grand Teton National Park in 2012. Website – Kent Manderville Preserve Open – Sunrise to Sunset. So one of my many, many, many, many, many, many, many, many, many, many, many interests that I fake knowing something about is architecture. And my favorite style of architecture by FAR is “mid-20th century futuristic space architecture.” I absolute adore the crazy stuff that people dreamed up at that time. It was the height of the space race, and people around the world looked forward to a time of robots and flying cars. Website – https://merchantvillenj.gov/ Open – Sunrise to Sunset. 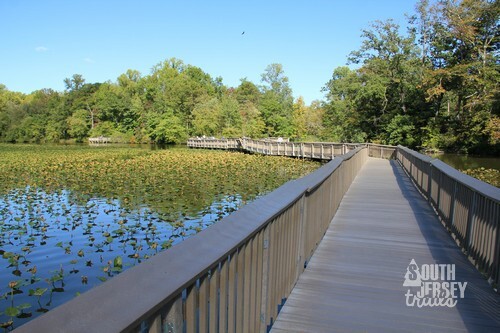 Fish House Cove Nature Trail – Pennsauken, NJ – updated! Update! 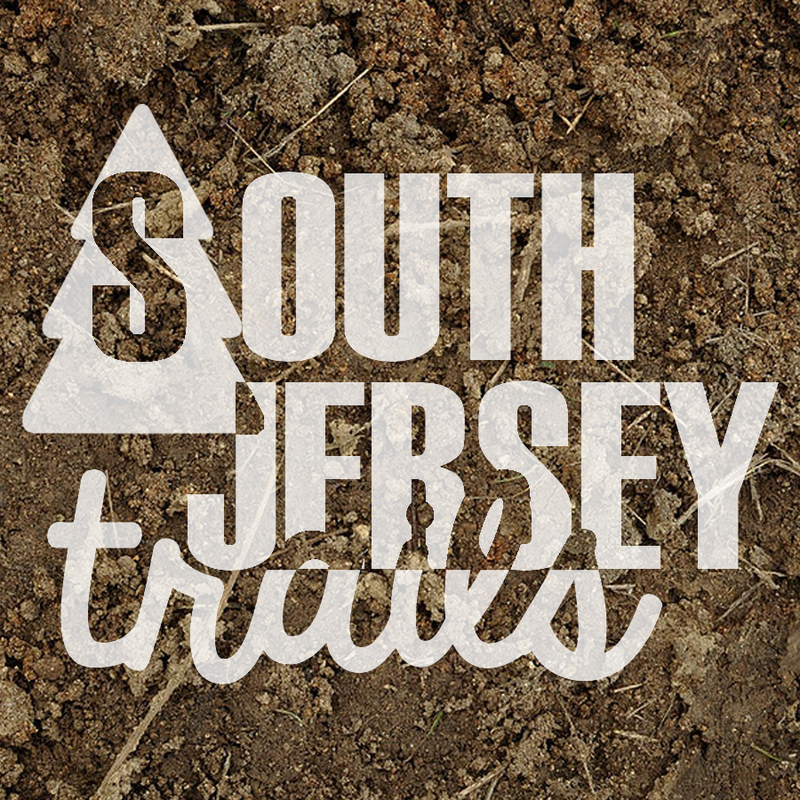 Today, I updated our post on the Fish House Cove Nature Trail in Pennsauken, NJ. No changes to the trail itself, but added in some pictures of what it looks like in the Spring, as well as some information on the fascinating forgotten town of Fish House, written by local historian Paul Schopp.